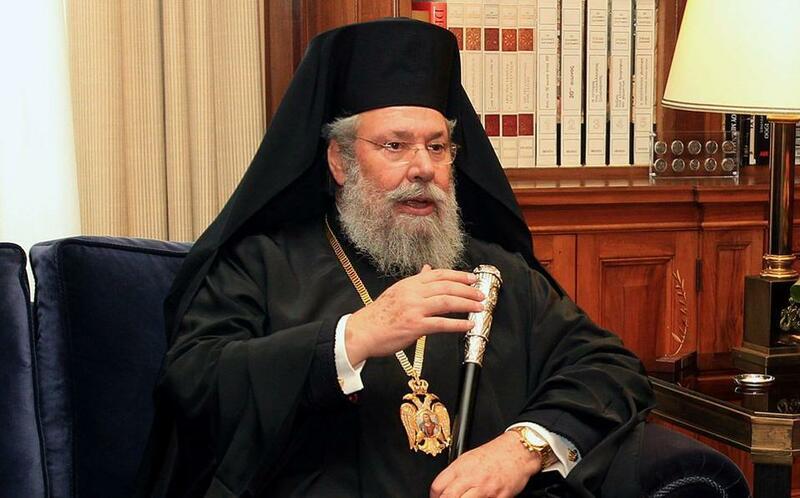 On Tuesday, Cyprus’ Orthodox Church leader, Archbishop Chrysostomos II told state broadcaster RIK that the Church is considering setting up its own bank. The idea behind potentially setting up a bank for the Church comes as a result of the Church losing millions of euros during Cyprus’ 2013 banking crisis. The Church is the largest land owner on the island. Archibshop Chrysostomos II told RIK that the bank may take on the form of a cooperative but underlined that no final decisions have been made at this time.